So glad you liked this one as well as you did, Margaret! I agree with you about the wit. And it’s a very clever plot, too, which really appeals. I enjoyed Edwards’ introduction, as well. It really is so clever isn’t it – and I thought the ending is just perfect! I’ve put your post in my “book ideas” folder. It sounds great! Thanks. I hope you’ll enjoy it too if you do read it! I read this last year and loved it – it even ended up on my best books of the year list! 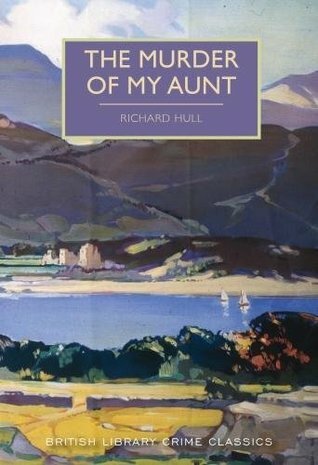 I’m looking forward to reading more of Richard Hull’s books too. This is now on my list of ‘must reads’. Thanks, Margaret! I just bought Excellent Intentions in Edinburgh today so I now have high hopes of it.